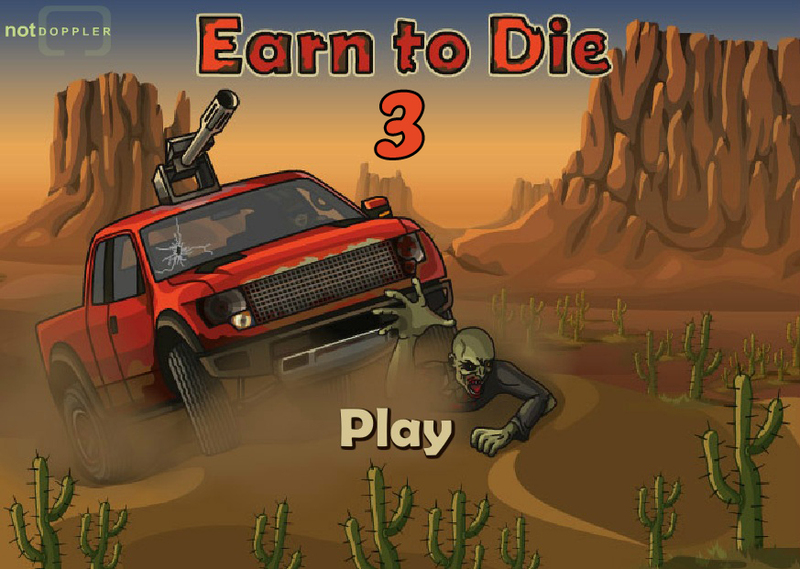 Earn To Die 3 is an interesting sequel of the Earn To Die series. 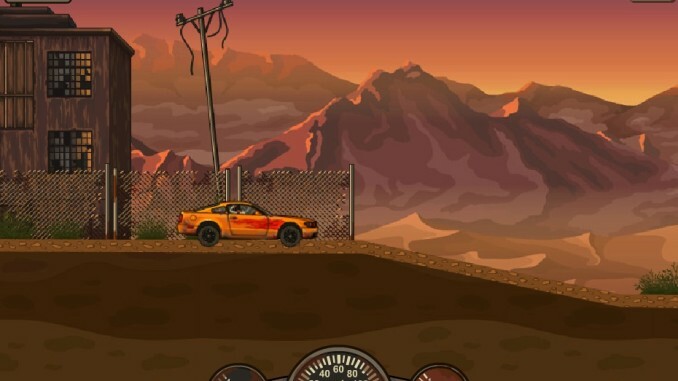 The game provides several upgrades and accessories for your vehicle so that you keep driving and reach new stages quickly. 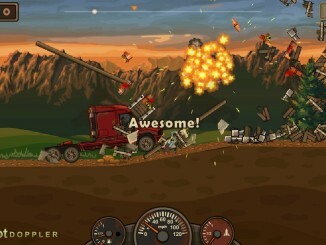 There are few controls in the game and you will be able to play it comfortably. Use the Up Arrow key to accelerate. 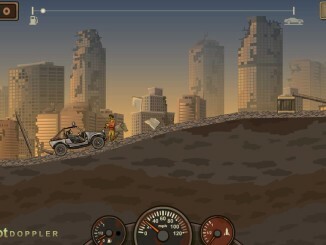 The tilting of the vehicle can be controlled by using the Left and Right Arrow keys. The ‘X’ or ‘J’ keys can be used for activating the booster jets for your vehicle. The game begins with $25 Cash and a starter car. With the amount of in-game currency that you have, you can purchase few upgrades for your car. 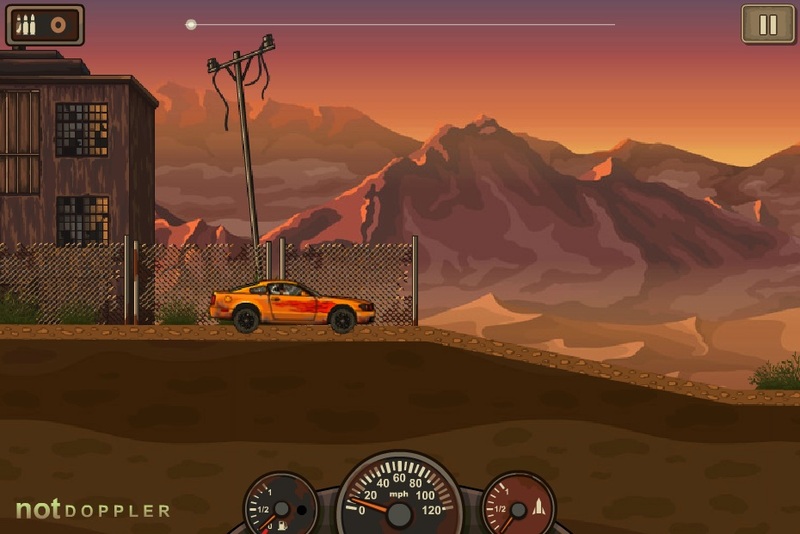 The most important upgrade that you should do in the beginning of the game is to get a large fuel tank so that you can drive for longer. 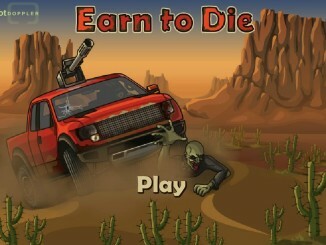 The more you drive, the more you will be able to kill the zombies, and it will then lead to more Cash! Engine: The 4.0L V6 Engine is already installed in your vehicle. You can unlock the 4.5L V8 Engine for $35 and the 5.5L V8 Turbo Engine for $110. 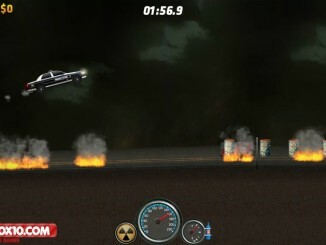 Gearbox: The 4-Speed Gearbox is present in your car and you need to unlock the other powerful gears by spending Cash. The 5-Speed Gearbox can be purchased for $40 and the 6-Speed Gearbox can be bought for $125. Wheels: Your present vehicle has the R18 HT Wheels. The other two wheels that can be unlocked are R20 AT Wheels and the R22 MT Wheels. These can be purchased for $20 and $75 respectively. 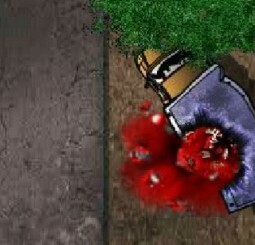 Zombie Kit: Unlock several Blades for killing the zombies instantly at the price of $100. Gun: The Light Machine Gun can be bought for $80. Boost: Purchase the Twin Propeller for a price of $60. 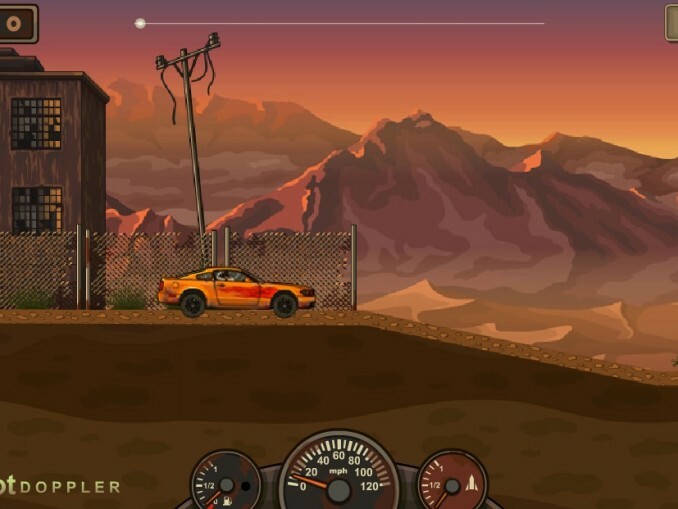 Fuel: You can add some fuel in the beginning of the game so that your vehicle runs for longer. The fuel can be bought for $3, $5, $10, and so on. 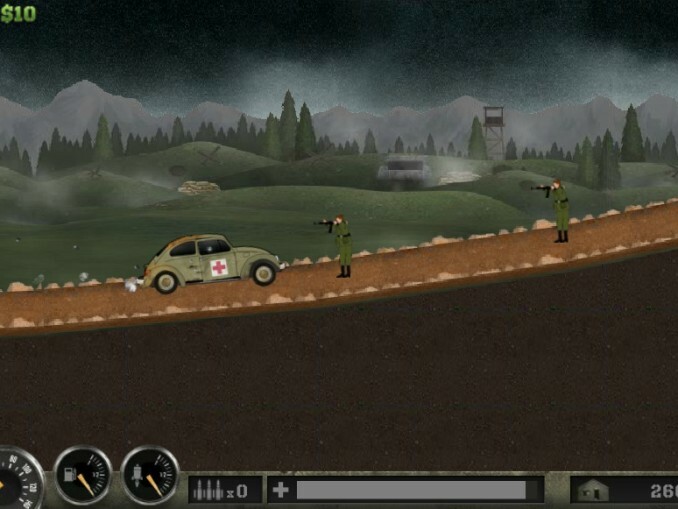 Similarly, for the other two vehicles there are different upgrades available in the game. The second vehicle can be purchased for $500 while the third one can be bought for $2500. As you keep progressing in the game, you will be able to purchase these vehicles and their upgrades will also get unlocked. So, every new vehicle has to be upgraded from scratch. 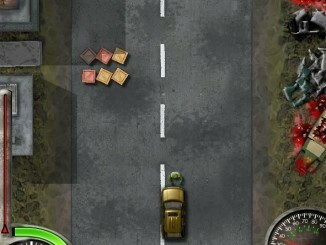 Be careful while driving, as the zombies will slow down your vehicle. Keep a track on the fuel, as the moment it gets over you will have to start with the same level right from the beginning. Don’t spend much on your vehicle if you are planning to buy a new one. As the same upgrades will not be carried forward to your new vehicle. These tips will certainly help you to kill innumerable zombies quickly. So, get ready for some fun time!